This is the most relaxing nature sound there is. It is like experiencing the comforting nature sounds of hiking without the mosquitos and heavy packs. this simple recording with no music accompanyment is perfect. i hate when other music producers add unnecessary music into the nature, i think nature has its own music and this recording proves it. this is a great buy! Not all brooks are the same...this is the best! 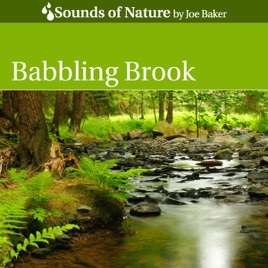 This is a simple recording: just 73 continuous minutes of the pure sound of a babbling brook. The audio quality and clarity are perfect. No other extraneous or wildlife sounds are present. There are no bird or insect sounds and there is no musical accompaniment. The sound is just that of pure babbling water. This sound recording is from a high quality digital field recording. It is not a repetitive loop or synthesized sound. A fade in at the start and at the finish allows smooth looping and repeat play for a whole day or night of peaceful nature sounds. 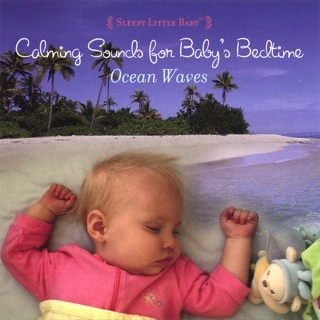 This recording is sure to help you relax. 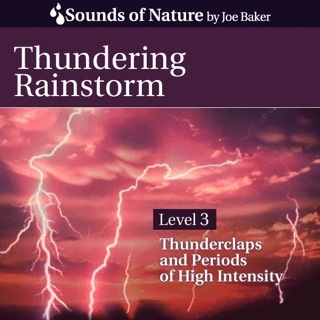 All of the recordings in the "Sounds of Nature by Joe Baker" series are great, perhaps best in class. 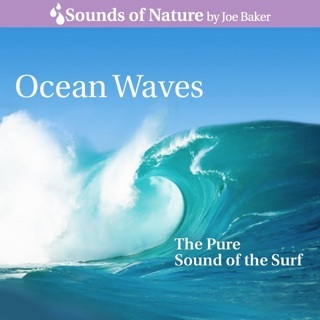 The series has recordings of ocean waves, waterfalls, thunder storms, etc.